Below is some helpful information on Okuma Technology. Please select each title to open up to see more. 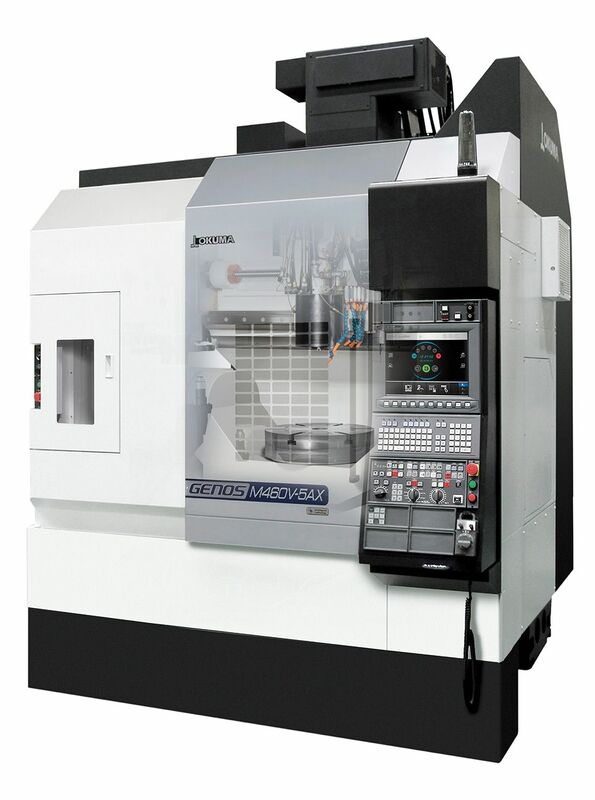 Okuma is famous for highly productive, reliable and innovative machine tools. 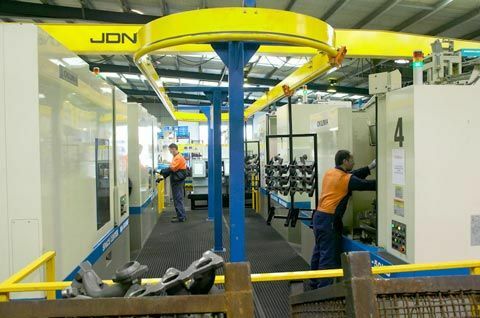 A critical part of Okuma's Australian and New Zealand operations are our local engineering resources that provide our customers with machining and productivity advances via Turnkey Engineering Solutions that go well beyond an "out of the box" offer. Integrated on-board, floor mounted or overhead mounted robotic handling or part transfer systems. Tailor made systems for special purpose applications. Turnkey Engineering is NOT for novices. For nearly two (2) decades Okuma has provided our customers with innovative, cost efficient solutions and the trust and security of success from a team who has the credentials and proven track record at this critical level. Who will you trust with your machining objectives? We are happy to be assessed on the merits of what we have delivered because it's important to know where you stand. Click here to view our Automation video. Our customers have come to expect their Okuma machine will have a long maintainable life, the hallmark of Okuma machine tools. Our multi-million dollar investment in spare parts stock with our repair facilities are most important for not only our customers and their machine maintenance needs but for our skilled employees as well. 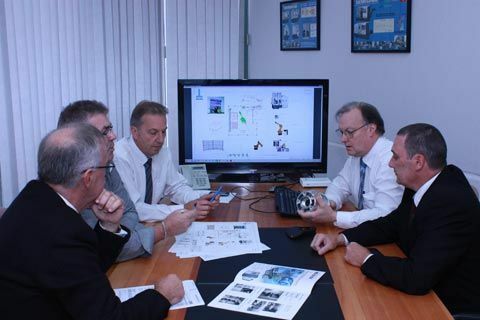 Both Okuma Australia and Okuma New Zealand hold the documentary detail, option specifications, parts listing, electrical and software specification and past service history for EVERY Okuma machine imported new into Australia or New Zealand since 1975. 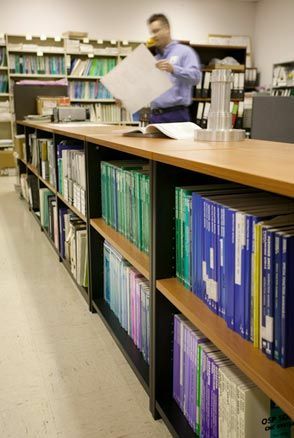 We have a complete reference library for all machines. 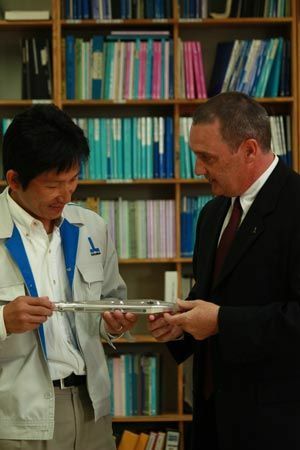 Our Melbourne Technical Centre staff members are complimented by Okuma Japan representatives as the permanent link to our head office and technical support. We have a comprehensive milling spindle repair and exchange program based at our Melbourne Technical Centre. Okuma has the ability to repair all Okuma spindles to within Okuma factory specifications. Repairs are carried out in our Spindle clean room where we can accommodate a complete headstock and spindle assembly of up to 2.2 tonnes in weight. There is NO LIMITATION to the assembly repairs Okuma will undertake on any Okuma machine tool. This is our lifetime support policy. The skills and experience of our service engineers, whose knowledge of Okuma technology has been acquired over years of combining technical training with learning experiences, enhance these facilities significantly for our customers. Specialising in advanced technologies, Okuma Australia & New Zealand have long seen the benefits of automated systems and quality robotic technology. Therefore, we offer integrated, on-board production gantry robots directly manufactured from Okuma in Japan as well as tailor made stand-alone (floor) robotic solutions. Okuma Australia & New Zealand’s collaboration with RoboJob extends the Australasian offering to provide an extended range with even more flexible cost effective solutions for its customers. Our project teams have the experience and expertise to transform any CNC machine to an automated cell with the flexibility of portability. Customers can immediately reap the benefits of labour savings, fast payback, extended operation hours without penalities, portability from machine to machine. Whilst employees directly benefit from ease of use and fast set up/changeover times with the added advantage of availing themselves to do more creative tasks with greater satisfaction.